Imagine how much more awesome your mornings would be waking up to a fresh new batch of big game photos from your wireless trail camera on your phone? Or, knowing exactly when the big boys are crossing your cameras without having to spend a day hiking in and checking trail cameras. Or, actually being able to hunt your most fruitful spots immediately without wasting days gathering intel from all of your SD cards from your game cameras. In this ultimate wireless game camera guide, you will find out what the best trail camera that sends pictures to your phone is! 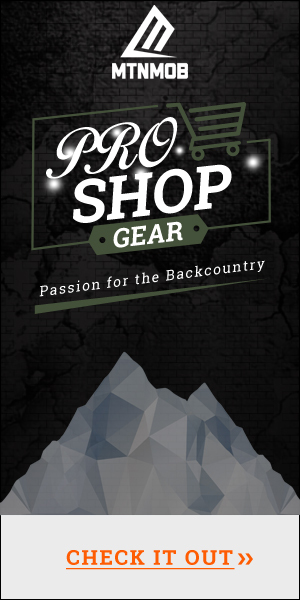 Lucky for you, we’ve done the research and have provided everything you’ll need to know in order to step your trail camera game up this year! How Do Cellular Game Cameras Work? 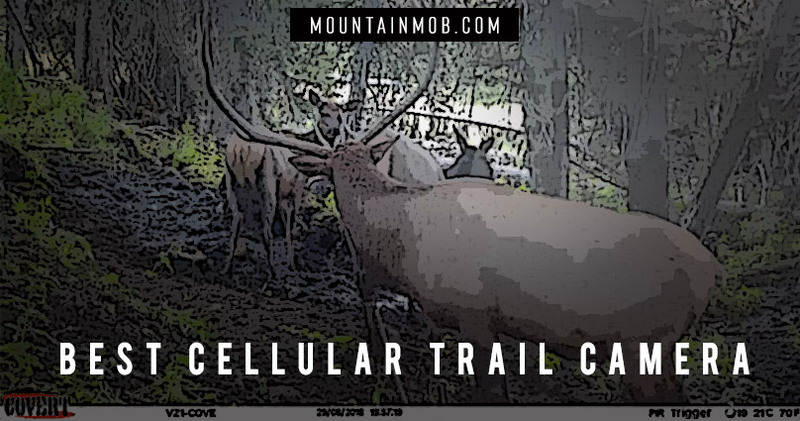 One of the biggest headaches you’ll come across with while searching for the best trail camera that sends pictures to your phone is making sure you have cell phone service where you want your camera. 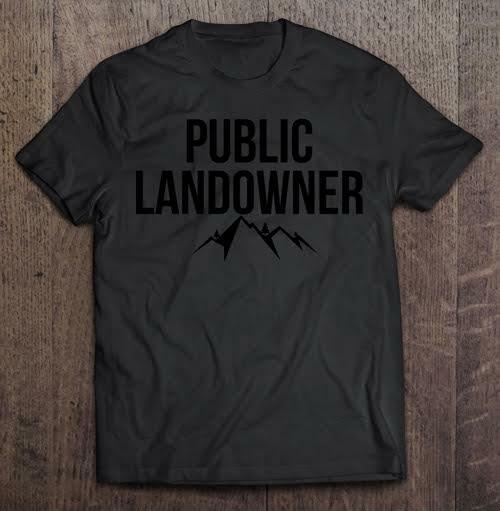 We hunt mostly high mountain backcountry in Idaho and cell phone service can be a real pain. A few years ago, these Covert Cameras were on the AT&T network and we had to be extremely strategic about placement. If your cell service is spotty, you will miss photos. Your camera will still take the pics but you just won’t get them sent to you. Covert really stepped up with their Verizon LTE cellular cameras like the Blackhawk above. We’ve literally had ZERO issues with service on the Verizon LTE cellular network. It makes getting your cameras setup super quick, and requires less time boogering around your honey holes in search of cell service. There will be some sort of service fee you’ll need to pay for the cellular usage. On our Covert Blackhawk cameras we’re paying less than $20 a month for the cellular service and we can turn it on and off whenever we’d like. Plans are as low as $7.99 a month. You can see the various plans below to get an idea of what it will cost you to run a cellular game camera. It’s truly incredible the amount of time you save by not having to hike in and pull the memory card – or check the batteries or just to make sure it’s still attached to the tree you placed it on and working properly. With a cellular trail camera like the Covert Blackhawk, you get all the above information + more right on your mobile phone app. When it comes to getting your cellular deer or elk camera setup, it’s important to pay attention to the details. These wireless game cameras aren’t the cheapest on the market. I have a couple cheap cameras that I don’t really care if they get stolen (I actually do care – just won’t be livid if a fellow hunter accidently mistakes it as their own and does me a favor by taking it down for me.) With these cheap cameras I’m a little more relaxed with placement and how secure I make them. Bear box/Security lock box There are a few reasons why you need to lock your cellular game up inside of a security box. 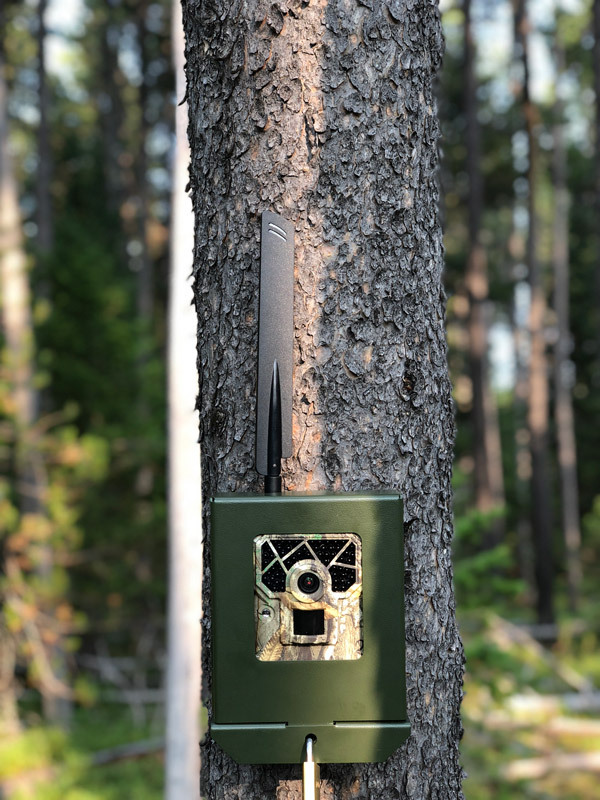 Secure way to procure your trail camera to a tree. Makes it more difficult for a dishonest person to tamper with your camera or open the camera up and steal your SD card or delete your photos. Eliminates the threat of animals like elk and bears from moving the camera around on the tree or completely knocking it off. Make sure you use long screws and that security box isn’t going anywhere. Cut-proof lock A cut-proof locking system is a must for your prized hunting trail camera. It’s unfortunate that we as a hunting community need to do this, but ask any outdoorsman who has had a camera stolen – yea it’s worth it. Amazon is a great place to find the best cut-resistant locks for your hunting trail camera. The key is to make sure the lock or cable fits through the hole on your security box. If you’re unsure at all about the diameter size and things fitting, the free returns on Amazon is great for dialing that in. 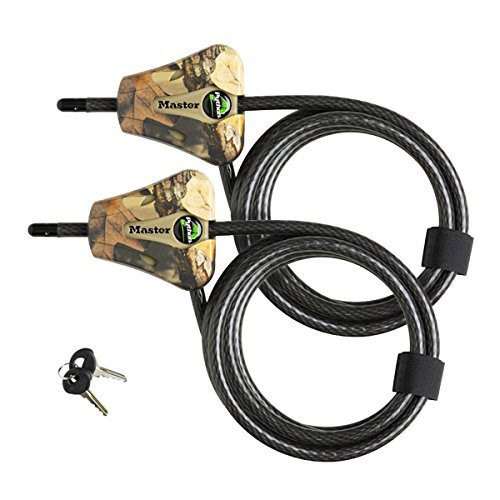 The Python trail camera lock is a great option that can be found on Amazon. These cables are a cut resistant 5/16″ (8mm) braided steel cable. Their patented locking mechanism holds the cable secure at any position from 1′ (30cm) to 6′ (1.8m) for infinite locking positions. The heartless individual will have to pack a chainsaw and cut your tree down in order to get into your trail camera with the python locking system in tact. BROWSE LOCKS Camera placement Camera placement can make all the difference in your camera lasting the entire season or even multiple seasons. Have you ever come across a money “honey hole” placed a camera there, and returned to no camera? Chances are, if you’re on public land and not too far off the beaten path, you’re not the only one that knows about your new honey hole. To be safe, instead of placing the camera in plain sight right on the wallow or spring, go find the main trail that leads to the honey hole and set your camera up on that trail somewhere. Sure, you’re probably going to miss a few animals, but your camera should stay put. Moral of the story, don’t set your camera up where everyone else does or would. 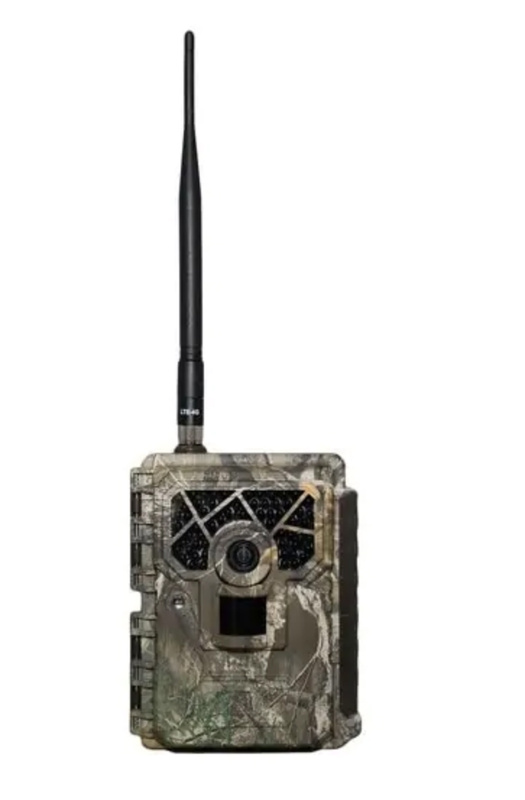 The Covert Blackhawk cellular camera makes a great deer hunting camera for remote viewing and is considered one of the best cameras for deer hunting. Why? Who doesn’t love getting videos like this sent to them on their phones while at work? The Verizon cellular service has been a huge upgrade and with how easy these cameras are to set up it makes a wonderful addition to your hunting arsenal.